Small appliances have been huge in 2014! The home gourmet trend has continued, spurred on by popular TV shows like The Block and My Kitchen Rules, and trendy functional appliances that help users prepare and cook meals, brew coffee and clean the house have generated a lot of attention. 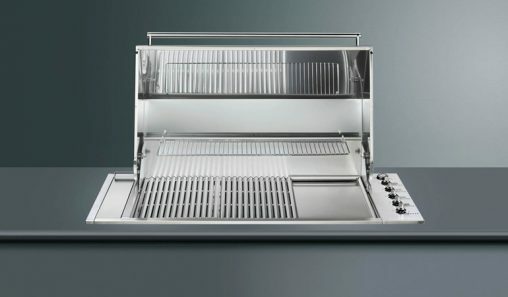 The invite gave away only one detail: Smeg would be unveiling a toaster. The family-owned Italian brand started by Vittorio Bertazzoni the elder in 1947 was branching out of its major appliances core competency, built around the oven, and into the highly competitive world of small domestic appliances. The full story is far more ambitious. Dyson is recalling its AM04 and AM05 Hot + Cool Air Multipliers due to a short circuit hazard that could potentially result in fire. According to a Dyson spokesperson on its dedicated recall site, there have been several isolated instances leading up to this worldwide recall action, which is affecting over one million units globally. Have you ever used the hinge on a pair of tongs to break up charcoal to the size of a 50 cent piece, hitting the stubbornly resilient black chunks with such force that you cut hands in the process? Me neither, but I have watched my best friend do this and it was equally painful and amusing. With blending and juicing going gangbusters, personal blenders will be a popular sub-category for consumers in the lead up to Christmas thanks to their gift-appropriate price points and the healthy eating trend which is continuing to drive sales. 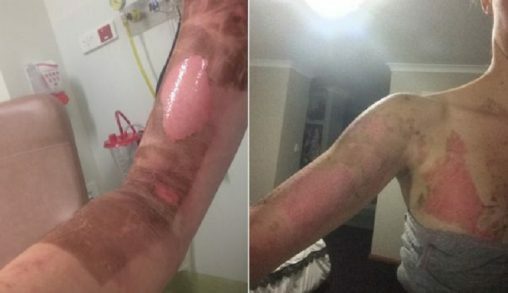 Thermomix Australia has posted a message to its Facebook page apologising to irate customers who purchased the popular multifunction appliance mere weeks before a new and improved unit was rolled out. The company has said it had to comply with global marketing and branding guidelines and was unable to unveil any details about the new unit. Aldi has recalled a private label multifunction cooker after it was discovered the benchtop appliance could potentially eject food at high enough temperatures to cause burns on those standing nearby. 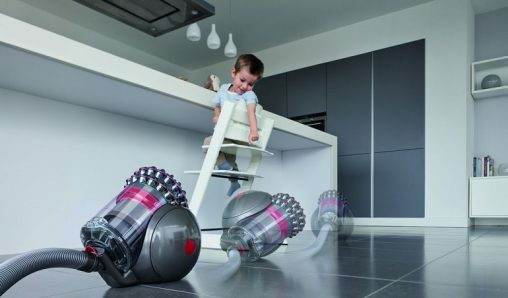 No one likes to do the vacuuming, and in an increasingly time and space poor society, Australians are looking towards leading manufacturers for a solution that is both powerful and convenient. Although there are plenty of solutions for consumers out there, manufacturers are unable to agree on just what makes the perfect vacuum: whether it’s more innovation, making your machine multipurpose, or simply outsourcing the entire chore to robots. After a torrid month of backlash against its global release strategy, Thermomix Australia has responded to its critics, explaining the background behind the surprise announcement of a new machine and how it has tried to satisfied disgruntled customers. Not content with stealing George Clooney’s Oscar in 2012, Jean Dujardin is now outwitting the world’s smoothest actor/director out of his beloved Nespresso in the latest TVC to be launched by the capsule coffee maestro. In a real cosmopolitan affair, the French film star, winner of the Best Actor Academy Award for The Artist, stars alongside American Clooney at Italy’s Lake Como to promote the Swiss brand.